Trading profitably isn‘t rocket science. You don‘t have to be one of the rare genuises out of millions. Anybody could do it, from an intellectual point of view. Not having a clear plan for their trade and/or not sticking to their plan. Therefore they get emotional while watching price action. Not taking profit when it‘s there. 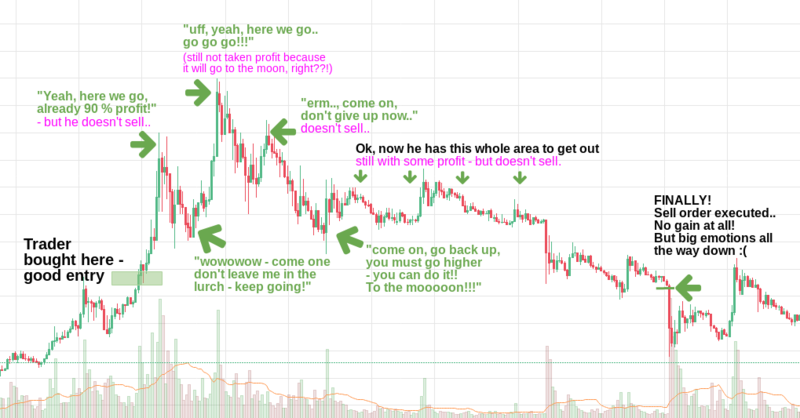 Why do you want to enter a trade – Which signals tell you that this price is going to go up (or down)? How far do you expect price to move at least? In which time frame do you expect price to move up (or down)? Where would be your entry price? Where would be your stop loss? Where do you take profit? With these parameters you are able to execute a trade, from the beginning to the end. Otherwise you don’t know what you are doing and probably end up with no profit or even a loss. Answer those 8 questions before you trade. Just buying somewhere, where price looks relatively low, without precise entry plan would be investing and not trading. Investments should be done based on fundamentals: You should know exactly why you expect a cryptocurrency to gain value over time and why it shouldn‘t just disappear at some point. Keep in mind that there is a big competition between those hundreds of altcoins which are just slightly adjusted clones of each other in many cases, or at least very similar concepts. Most likely few of them will survive in the longrun. So investing without an idea IF, WHY and WHEN this thing is going to pump, is not a smart investment strategy. Don’t confuse investing with trading. 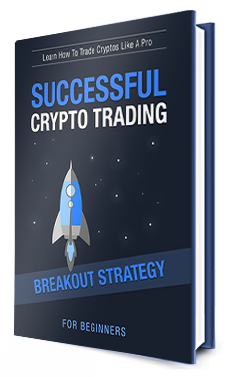 Want to learn Crypto Trading like a Pro?